This entry was posted on January 14, 2013 at 7:25 pm	and is filed under Uncategorized. 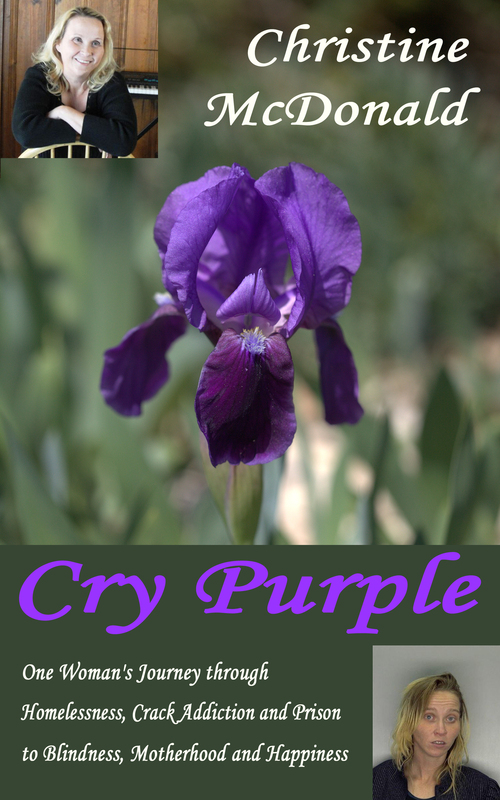 Tagged: author, book sale, cry purple. You can follow any responses to this entry through the RSS 2.0 feed. You can leave a response, or trackback from your own site. Gosh look at us now after our past! Really miss you my friend, don’t be a stranger! Embrace, enjoy, and journey through each day!